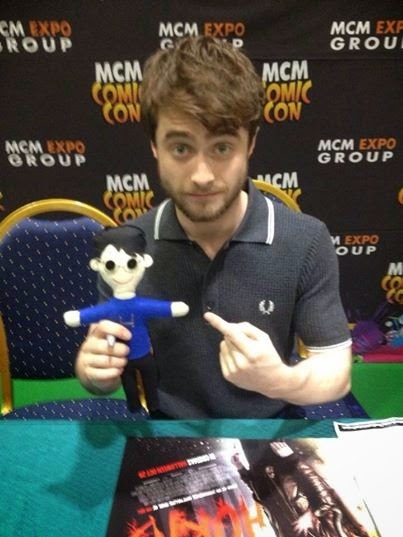 Daniel attended the MCM London Comic Con yesterday to promote Horns. 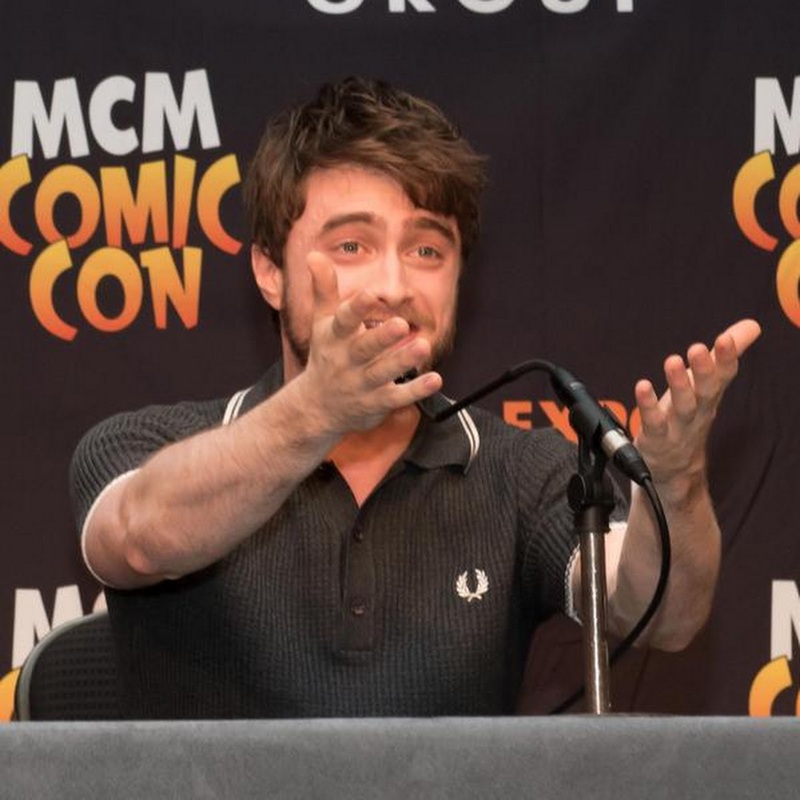 There is a short video from the Horns panel below. 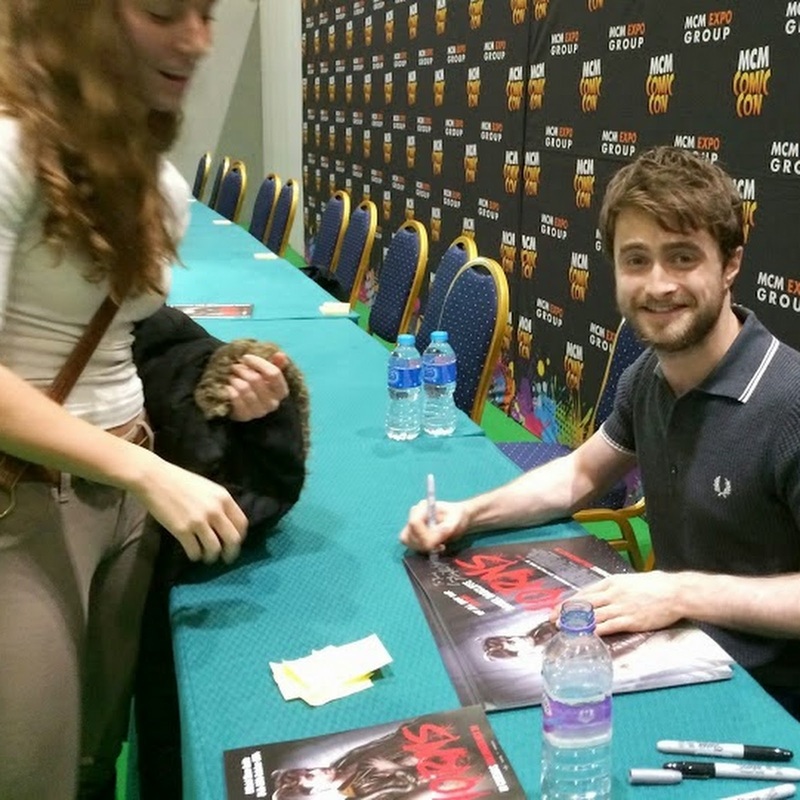 Afterwards there was a signing for a select group of fans. 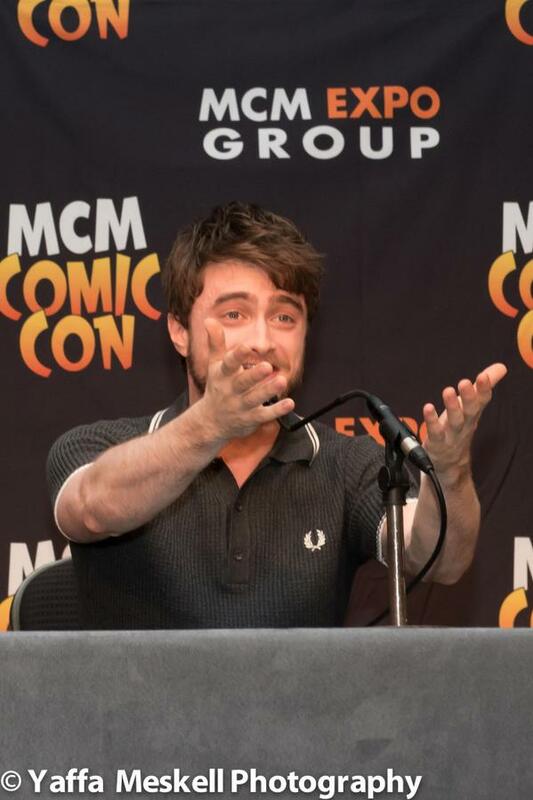 Find more photos via Mcm Buzz magazine on Facebook and via contactmusic.com. 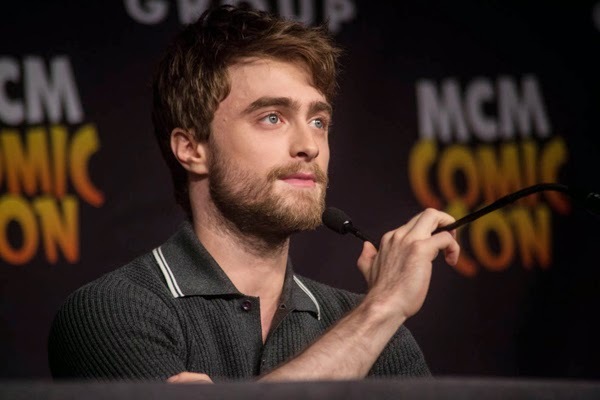 Thanks to Yaffa Meskell photography (photo below) & Steve Munden (photo from the signing) for sharing photos with danieljradcliffe.tk on Twitter. 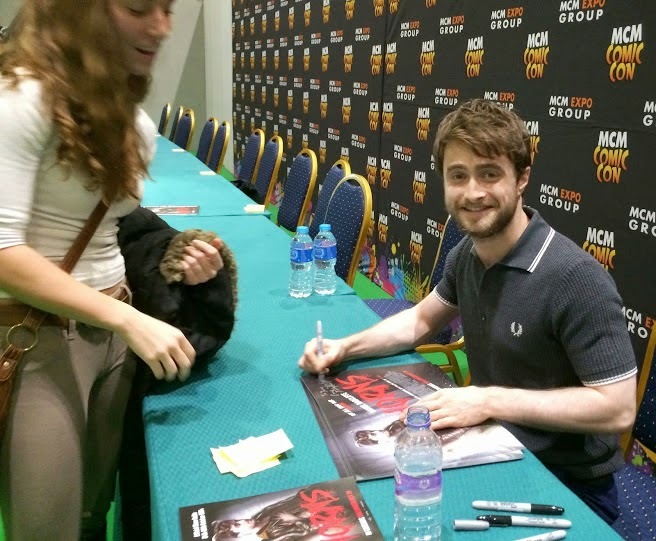 Then last but not least there's also a photo from the signing on Daniel's official Google+ page. 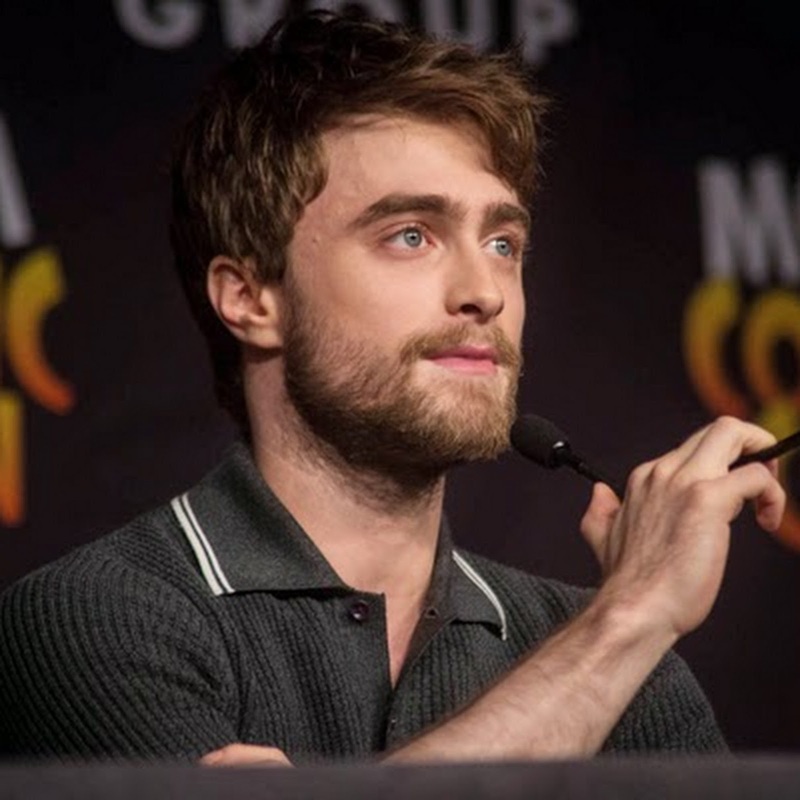 Update: 26th October 2014. Mighty Morphin Power Rangers photo. Update: 25th November 2014. "Button Plush" photo below. Update: 2nd February 2015. 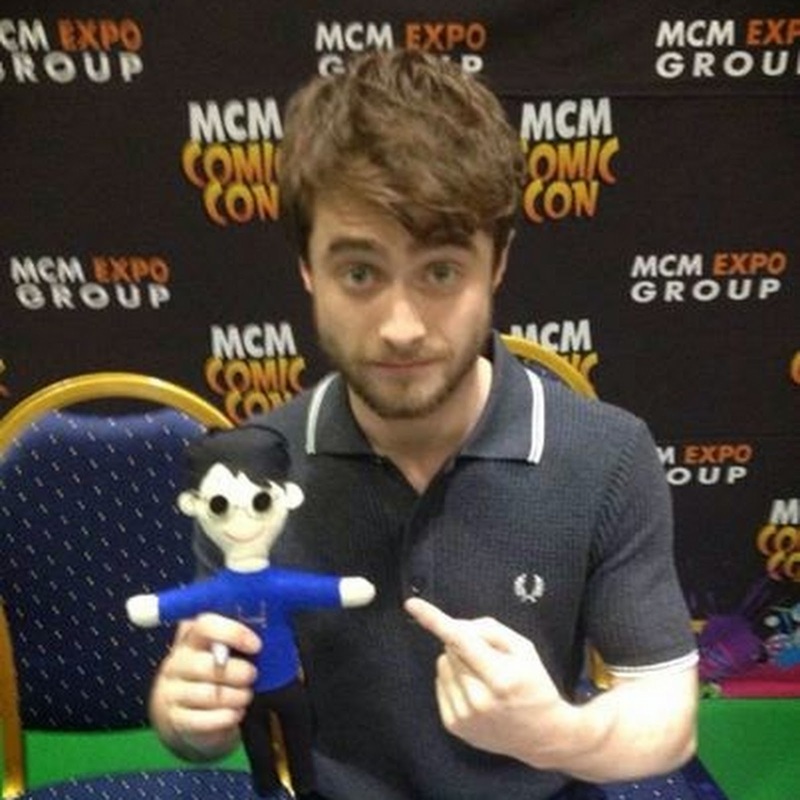 A photo released by MCM Comic Con. Update: 6th July 2018. Photo by BBC presenter Ben Henry Hunte. Rude or hate comments will be deleted. Same for commercial links.